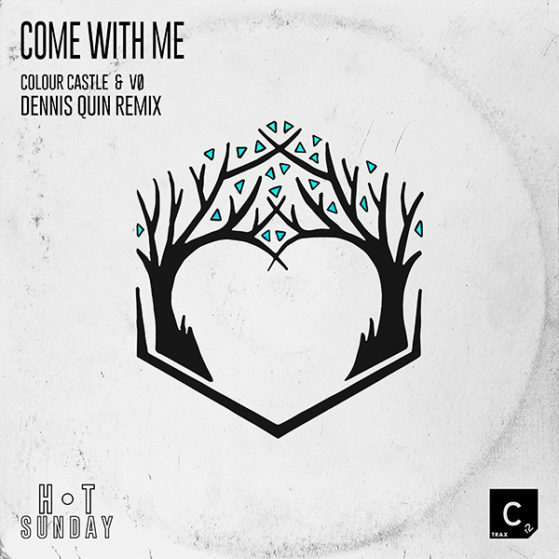 Fresh off the successful release of ‘Can’t Buy This’ ft. Roland Clark, having topped the ARIA Club chart for an incredible 10 weeks – the Sydney based producer Colour Castle is back with more dance floor ammunition, with the Dennis Quin remix of his new single ‘Come With Me’ via Cr2 Trax, assured to create waves in clubs across the globe. Amsterdam born DJ/Producer Dennis Quin delivers his own unique spin, adding a fruitful combination of instinctive house traits, irresistible yet melodic drives and old-school analogue elements. Utilising the classic “Take Me Away” vocal melody by The Final Cut presents True Faith – made famous by The Prodigy, he returns with a signature sound that toys with four to the floor beats, melodic and harmonic dynamics, thrilling build ups and a clear combination of finesse and flair.